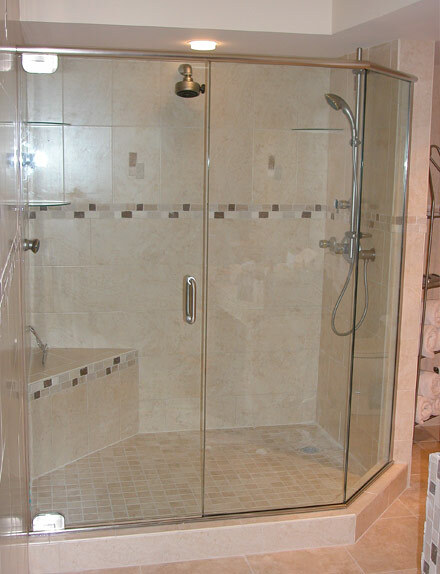 Here at South Bay Glass, we know what kind of an impact a shower door or tub enclose can make. 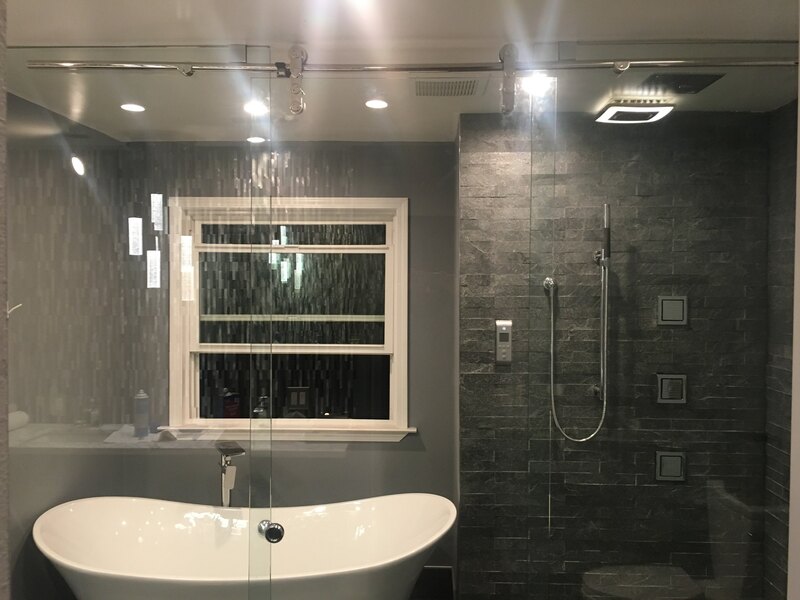 We also know that choosing the right style, texture and material, can sometimes be a bit overwhelming, not to mention deciding whether to go framed or frameless. 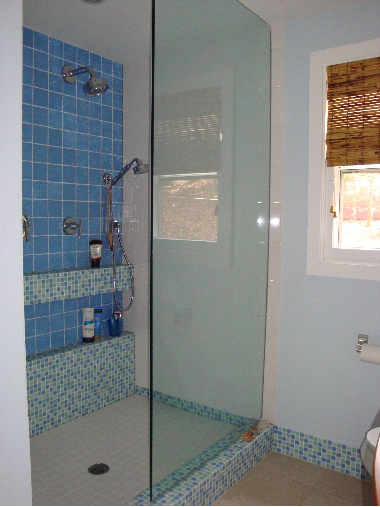 And then there’s always the budget and the disruption to your home to think about. 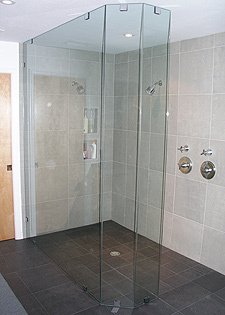 CLICK ON ANY PICTURE BELOW TO VIEW OUR GALLERY OF FRAMELESS SHOWER DOOR INSTALLATIONS. 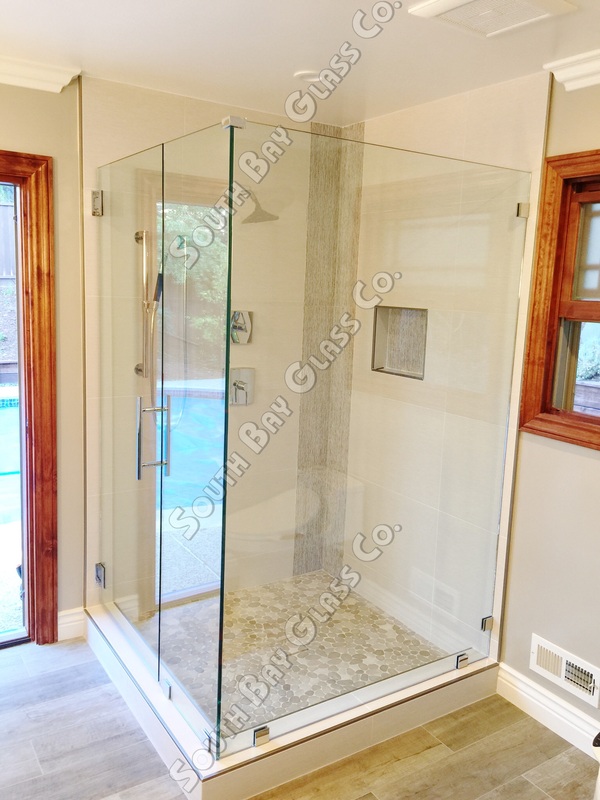 Well, we have some good news, South Bay Glass has been installing shower doors and tub enclosures for over 20 years. 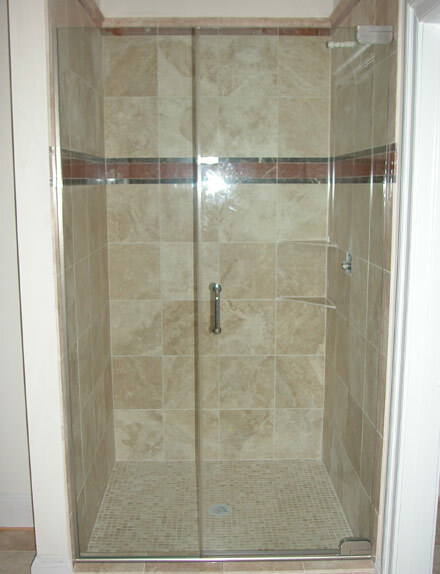 We understand every facet of the business inside and out. 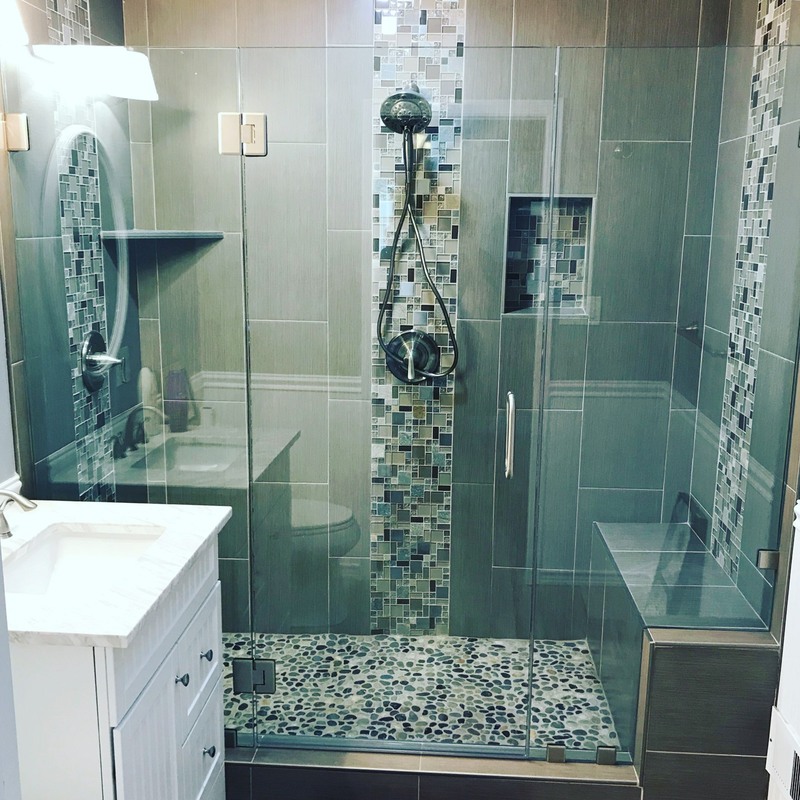 We know how to ask the right questions to help you pick out the shower door that will not only suit your needs, but also fit your budget. 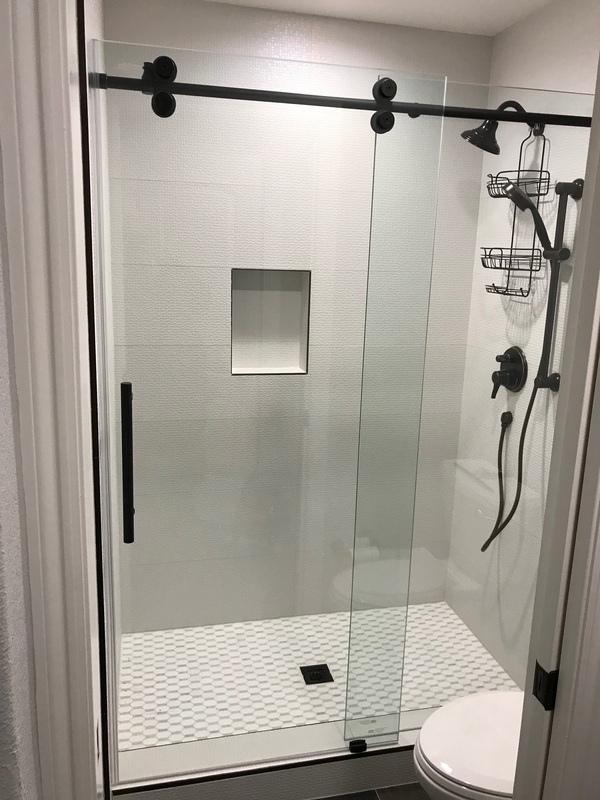 Our team of very experienced experts have helped hundreds of clients all over the south bay make their bathroom remodeling dreams come true, even if it’s “only” installing a new shower door. 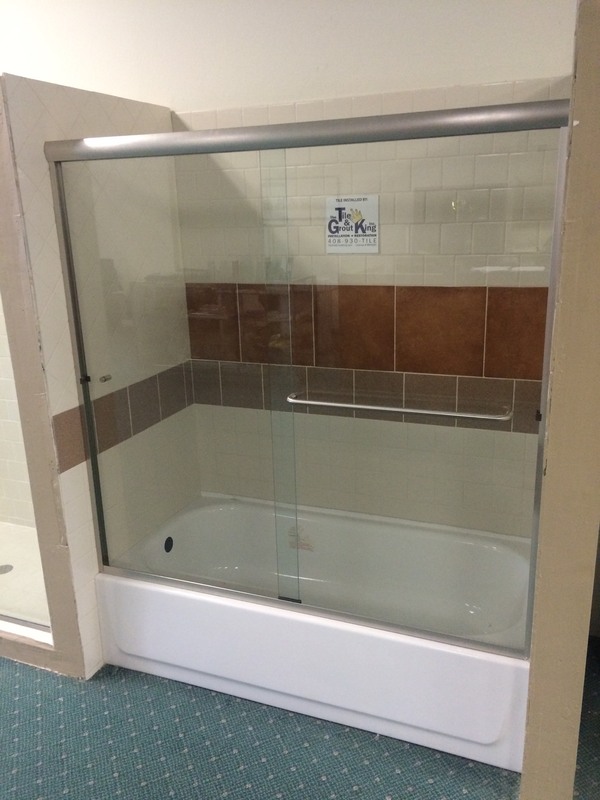 And we make it all painless for you, the customer. 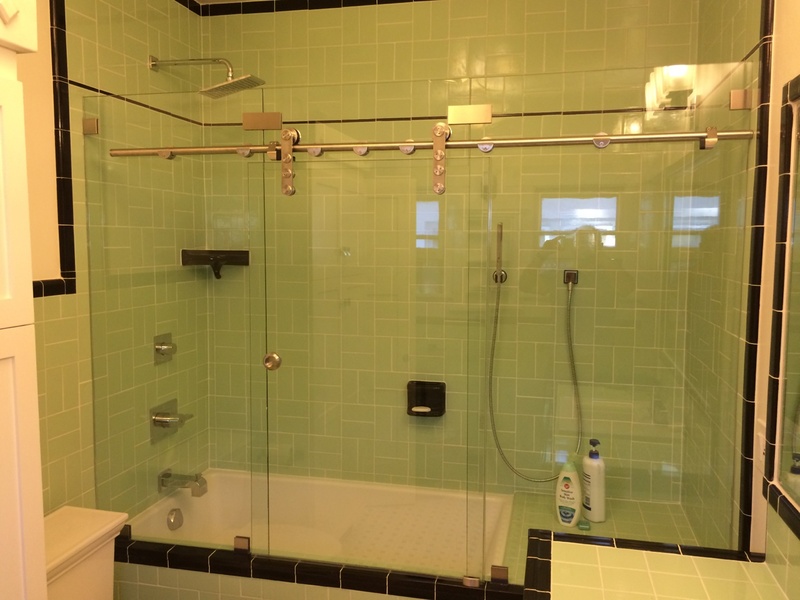 We invite you to take a look at our reviews on yelp and hear what other satisfied clients have said about us. 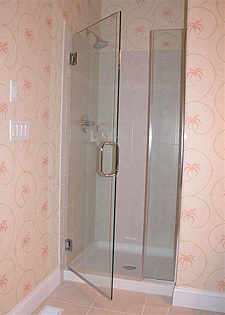 CLICK ON ANY PICTURE BELOW TO VIEW OUR GALLERY OF FRAMED SHOWER DOOR INSTALLATIONS. 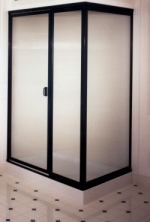 As for the technical end of it all that we mentioned earlier, we’ve got that covered too. 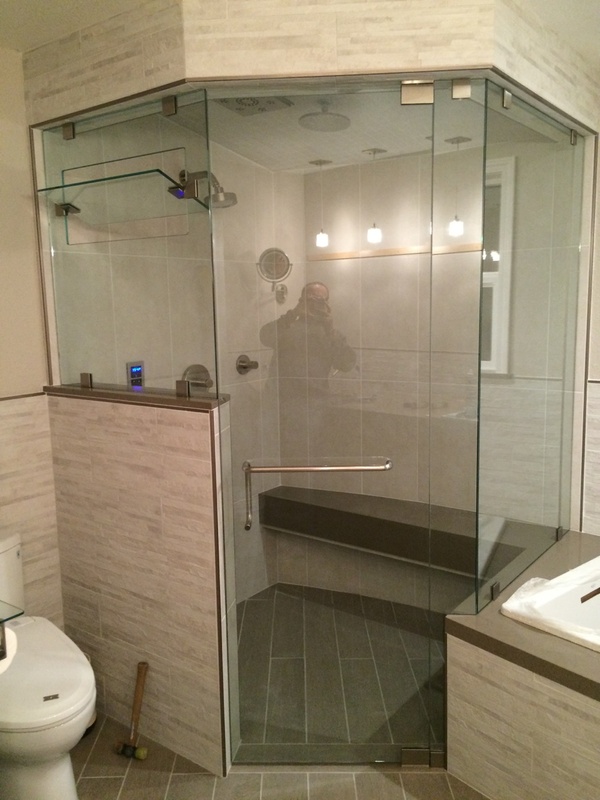 See, with over 20 years of shower door installs under our belt, we’ve pretty much seen it all. 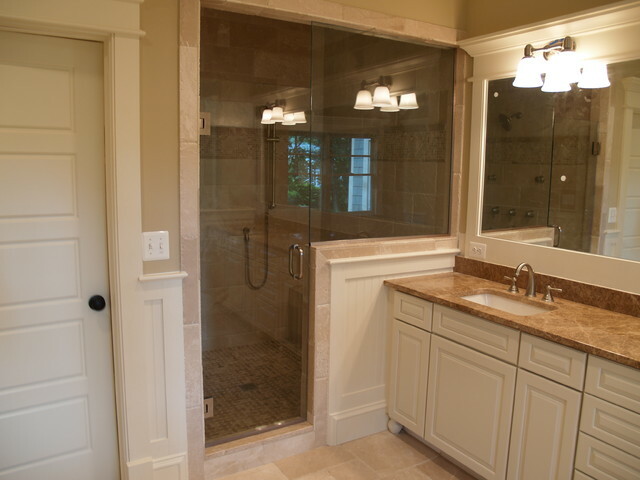 We know how to get big pieces of custom glass though narrow doorway openings. 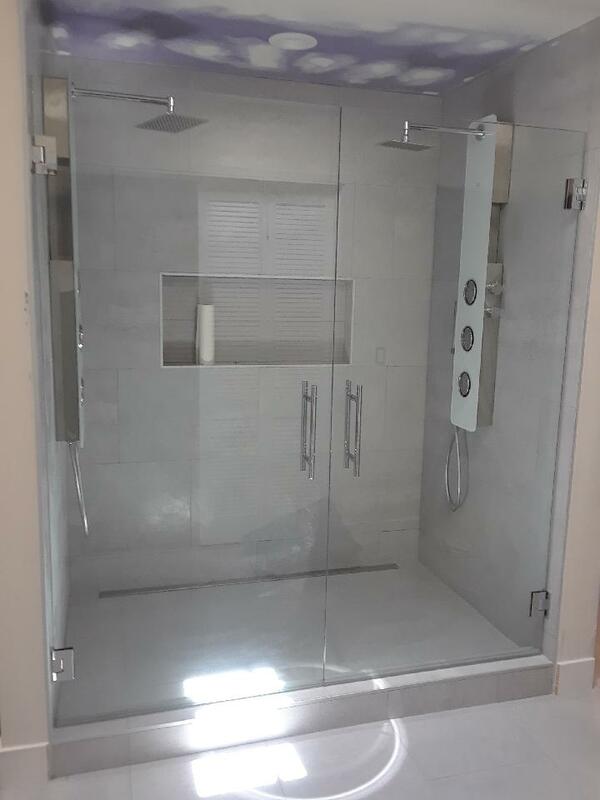 We know how to measure, calculate, and customize your shower and our glass so there is a picture perfect fit when we show up with your new shower door. 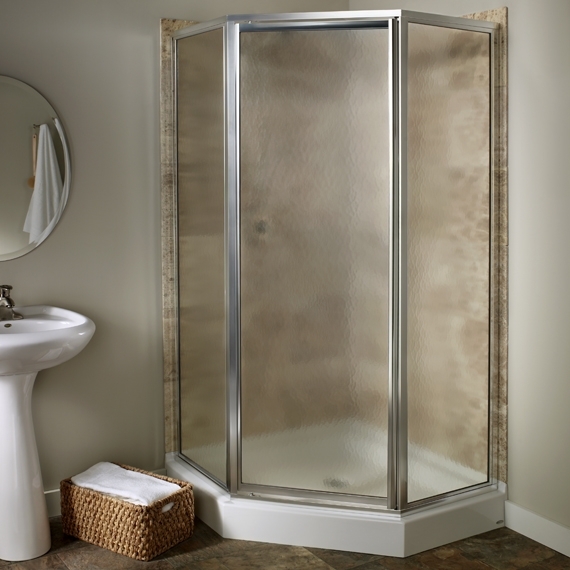 We know how to adjust fit and finish so that your new shower door or bathroom remodel practically becomes a work of art. 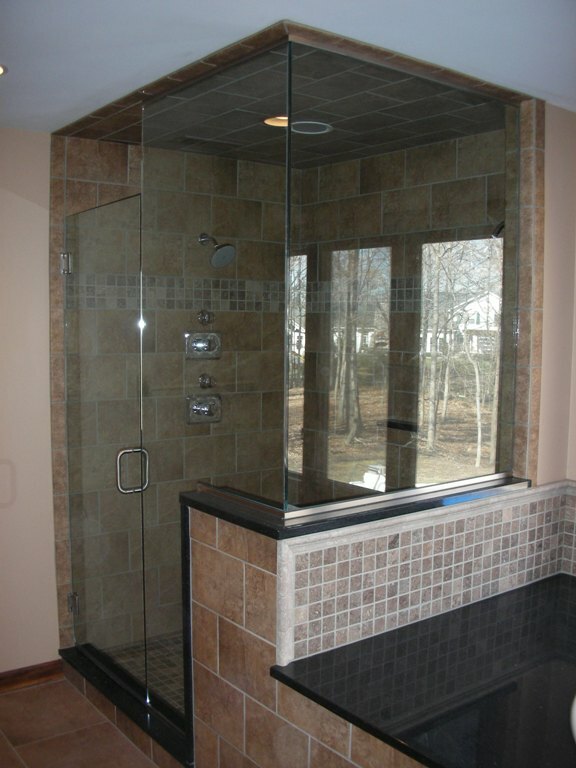 You’ll want to show it off to all of your guests and friends.